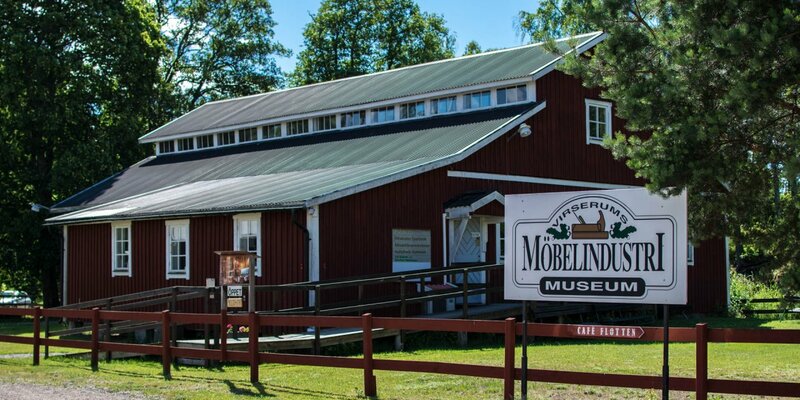 The cultural center Bolagsområdet (formerly called Dackestop), with art gallery, museums and other cultural facilities, is located on the site of a former furniture factory on the outskirts of Virserum, about 32 kilometers southwest of Hultsfred. In the past, when Virserum was a metropolis of the Swedish furniture industry, the furniture factory Oskar Edvard Ekelunds Snickerifabrik stood on the site of today's Bolagsområdet. It was the largest of the 40 furniture factories that once existed around Virserum and was popularly called simply Bolaget (The company). Like all other furniture factories in Virserum, the factory founded in 1883 by Oskar Edvard Ekelund, was focused on the construction of high-quality solid wood furniture in small series. With the advent of mass production in the furniture industry, combined with the use of cheaper materials and the beginning trend towards rather short-lived furniture, the decline of furniture factories in Virserum began, and also the Ekelund factory became a victim of this in the 1970s. A citizens' initiative began in 1997 to restore some well-preserved factory buildings and to expand the site into a center for culture and tourism. Initially, the center was named Dackestop and has been called Bolagsområdet since its takeover by the local history society Bolaget Hembygdsföreningen. 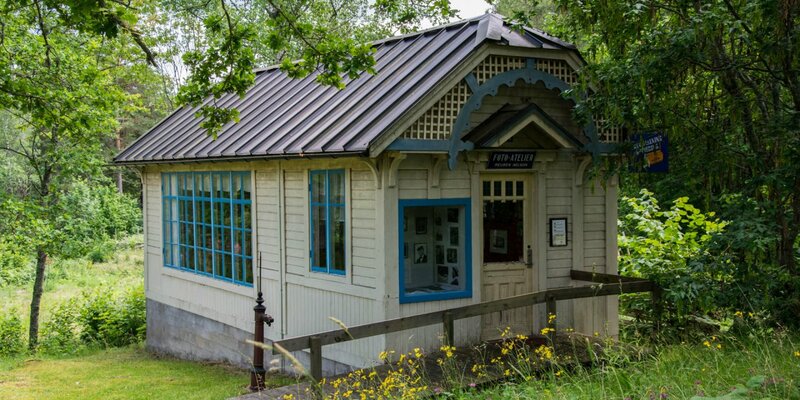 The large building with the barrel-shaped roof on the street side of the cultural center is the only large new building on the site and houses the art gallery Virserum and the local tourist office. Opposite the art gallery, on the other side of the parking lot, is a small privately-owned historical weaving mill with around 25 old hand-operated and fully functioning looms in one of the old factory buildings. This builing, called Vävstuga, has no fixed opening hours, but it is always worth a try to ring the doorbell and ask if you can take a look inside. 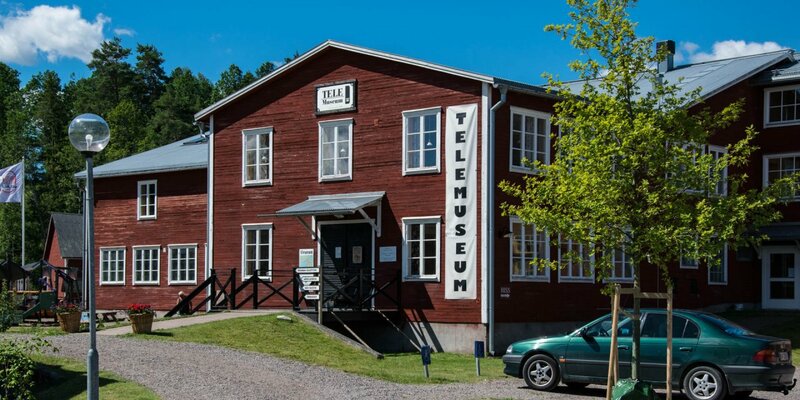 In the building next door, where the finished furniture was once waxed and polished, resides Sveriges Telemuseum, now the largest telephone museum in Sweden. At the far end of the site, right at the river Virserumsån, is the former sawmill of the furniture factory, which today houses Virserum Möbelindustrimuseum. 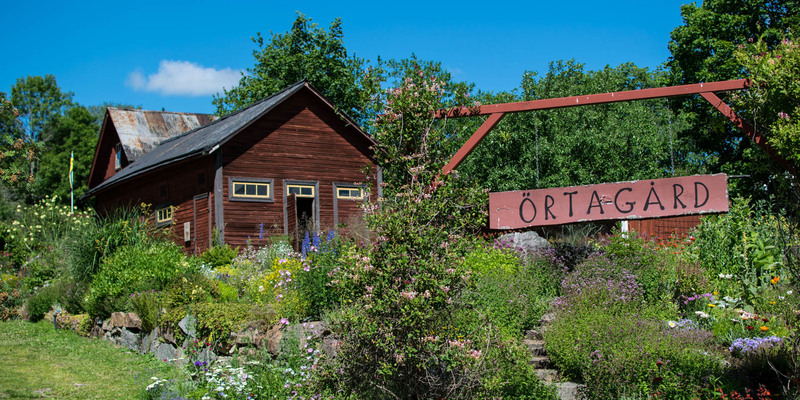 Furthermore, there is a small, romantically designed garden called Örtagård, with about 150 herbs, perennials and colorful summer flowers. At the river, you can enjoy your coffee, cake or ice cream at Café Flottan on a floating terrace on the Virserumsån. And in the red-and-white wooden house of Stinsen Konsthantverk, about 25 regional artisans and artists offer their works in wood, metal, ceramics or textiles.